Please note that Wednesday, March 6th is Ash Wednesday. 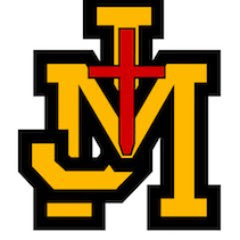 We will have an all school Mass at 9:00 AM. This is a full dress uniform day. Every Lent, students in Catholic schools are given cardboard Rice Bowls in which to keep their donations for Catholic Relief Services. These donations help pay for the valuable ministries that Catholic Relief Services organizes. Beginning next Friday, students may bring their Rice Bowl contributions to school and the money will be deposited in the large school Rice Bowl during Mass. Please remind your students that they will have this opportunity every Friday until the Easter break. Please click here for the March monthly activity sheet from the School Board Faith Formation Committee below. Our 2nd grade class would like to thank everyone who donated towards the Leukemia & Lymphoma Society during Mass last week. The total collected was $536.66. We are now taking Summer Camp registrations for grades K-8th. Please click here for Summer Camp info. 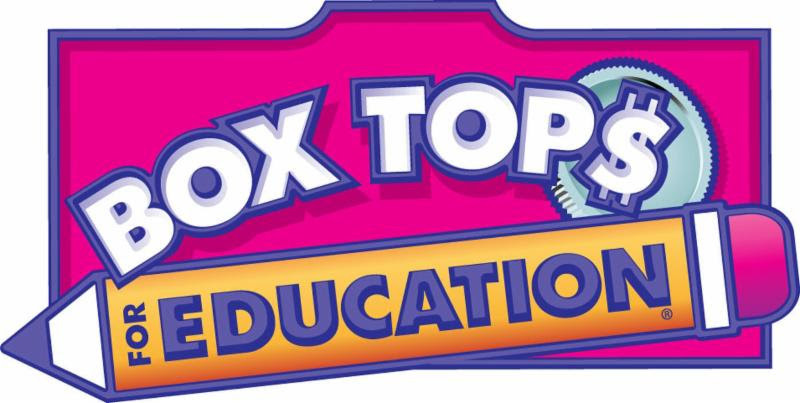 Please note that we will be collecting Box Tops on Friday, March 1st. This is an easy way to help support St. Vincent School! You may send box tops with your child(ren) or drop them off in the designated box by the school office. The school will be closed for Professional Educators Day Friday, March 8th. However, Extended Daycare will be open. Please make sure you order hot lunch for your child or pack them a cold lunch. The Luck of the leprechauns are upon us and we are gearing up to march in the St. Patrick’s Day Parade. This year the parade is Saturday, March 16th. If anyone is interested in getting volunteer hours and helping with the float please contact Tamara Shapiro. We could use some help fixing up the trailer with some fresh paint and updating some of the decorations!! More details to come about participating in the parade, all are welcome to join and represent our school in the parade!! You can email, call, or text hamiltontamara@hotmail.com or (801) 440-5461. The Bulldog All Sports Camp is now taking registrations. Please click here to get the information on the dates, times, and cost. You may contact William Trentman at admin@jmsportscamp.com.